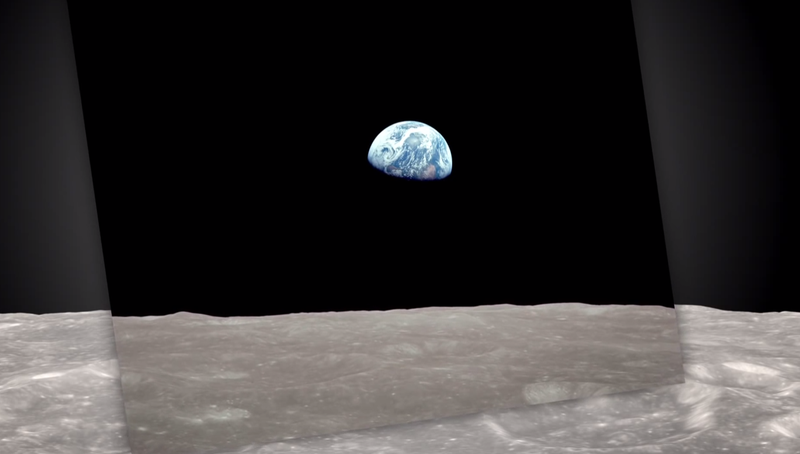 I haven’t seen the show Elementary, but I have enjoyed episodes of the British show Sherlock. 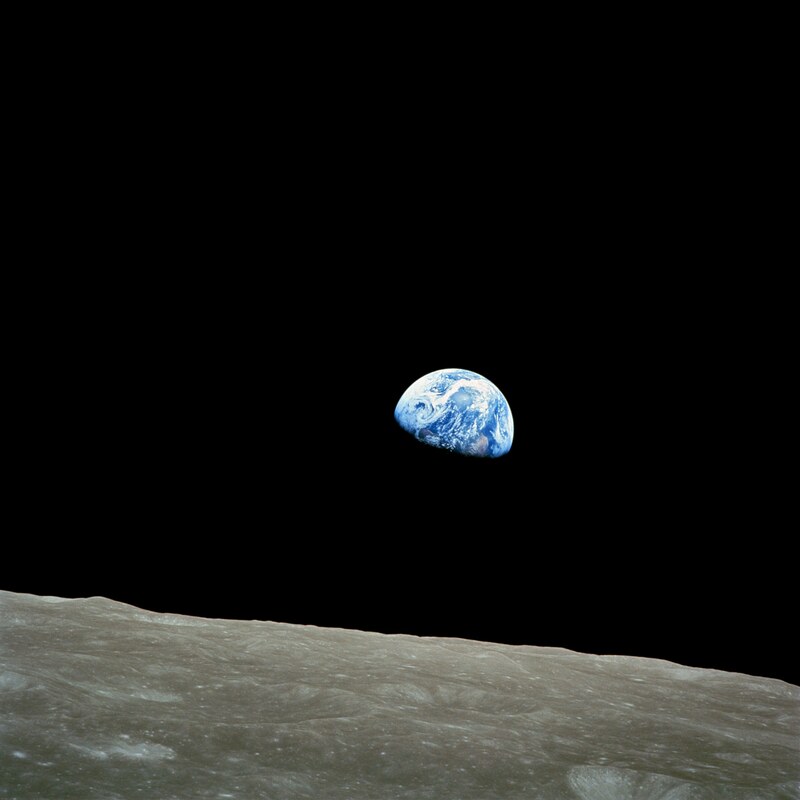 The famous image from Apollo 8 now known simply as Earthrise. 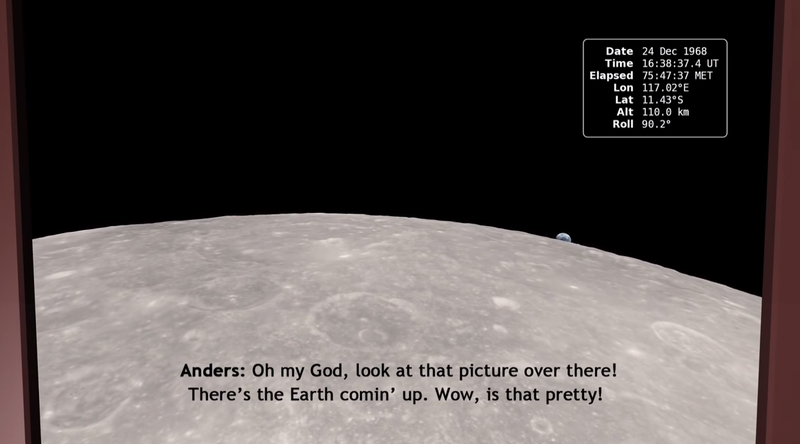 A still from NASA’s new visualization of how Earthrise came to be. 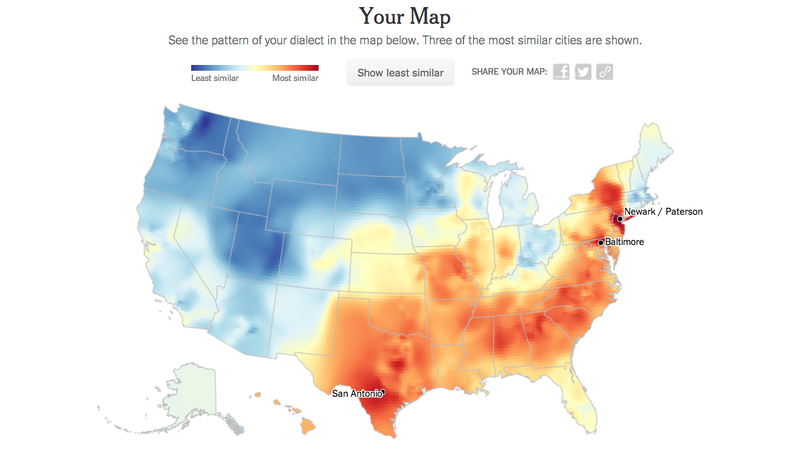 My dialect per New York Times’s quiz. So of course, I am most similar to speaking like a Southerner (I do say “y’all” when referring to a group of two or more people, after all), but it’s strange that the two cities I am most similar to are Baltimore and Newark.